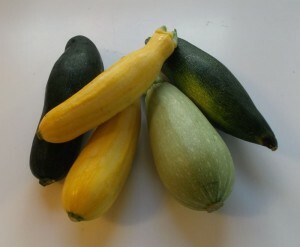 This week are menus are very veggiecentric due to the goodies coming from the garden. Summer Squash and Tomatoes – Add Cheese – Yum! Beets – Okay, my husband already had this for breakfast this morning. 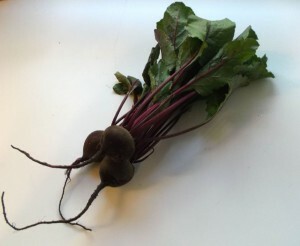 Yes, beets and the beets greens. I’m hoping for Green Beans by the end of the week. Cook 1 small package of Italian Green Beans (or use fresh, of course) in 1/2 cup water and a teaspoon of instant onion broth. Put this in a casserole dish. Top with 3 tomatoes sliced, 1 teaspoon dried minced onion, 1/2 teaspoon salt, 1 teaspoon oregano, and 2 ounces (or more) shredded mozzarella cheese. Bake 30 minutes at 325 degrees. Enjoy! P.S. Enjoy some Fourth Of July Fun at Bry-Back Manor! This entry was posted on Monday, June 30th, 2014 at 2:34 pm and is filed under Menu Plan Monday. You can follow any responses to this entry through the RSS 2.0 feed. Both comments and pings are currently closed.